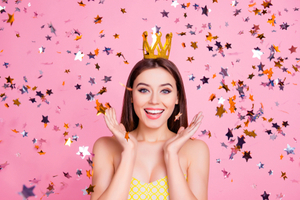 In this quiz you will find out what name you would have if you were a princess. There 6 different princess names and you will get your one based on your personality. This is a short quiz with only 9 questions so you don't get bored. Enjoy!